We have not posted in a while for reasons that were beyond our control. 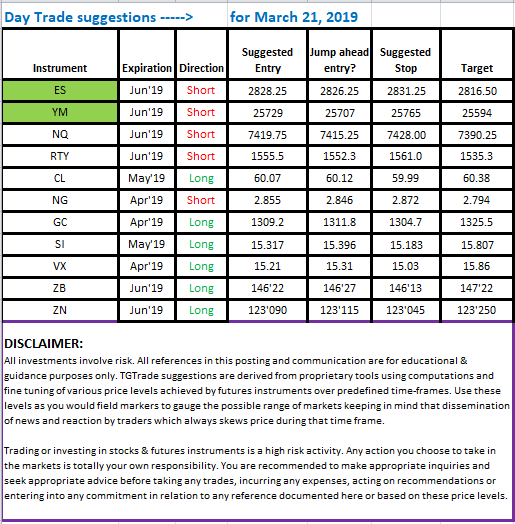 We start out with giving you a preview of what we do here at TradeGuidance, twice daily for our subscribers. 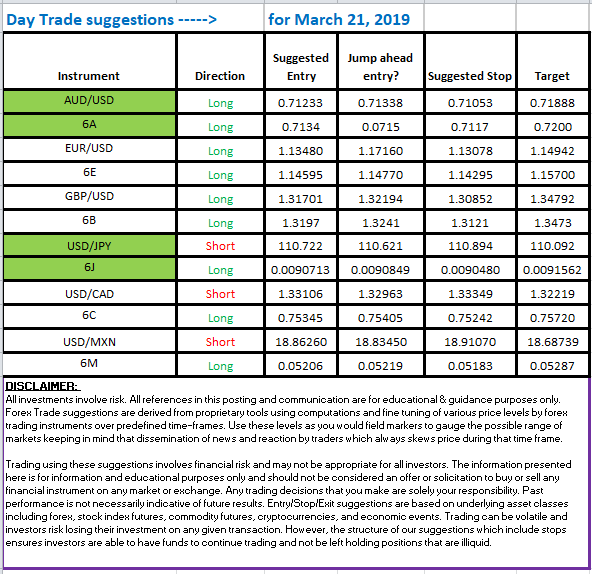 The entries highlighted, traded right from one of our entry points to the profit target from our overnight or European Session playbooks which we are replacing here with the Day suggestions for the US Day session. There is no guessing game and watching charts in the way in which we suggest that one should trade futures. Trade it from our suggestion to the profit target and stop looking at order flow and tons of other oscillators which will merely make you trade back-n-forth all day to charts and end up with huge commissions. 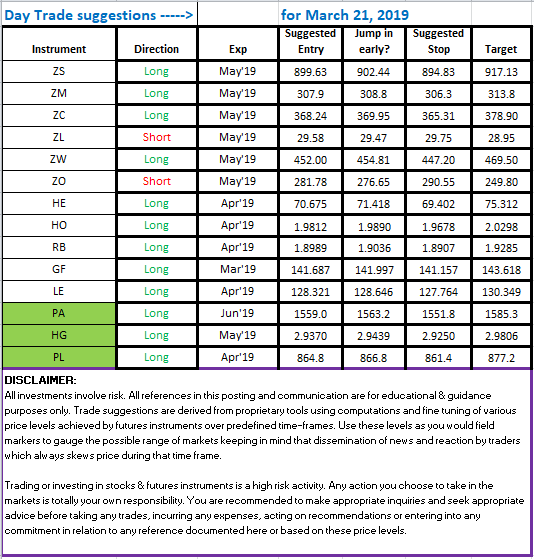 If you like what we do, come visit us at https://www.tradeguidance.com and fill out a contact form and tell us what you like trading.